When many Apple fans are still anxious while waiting for the iPhone 5 listing, users in China has taken the lead in to enjoy this powerful Smartphone. 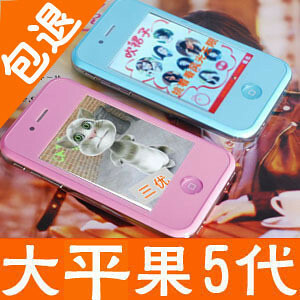 China's leading online retail company called HiPhone 5 Taobao has appeared on a phone, on sale at RMB 210 (USD 33). This HiPhone shape design is quite similar to iPhone 4. It includes white, black, red and Pink for buyers to choose. 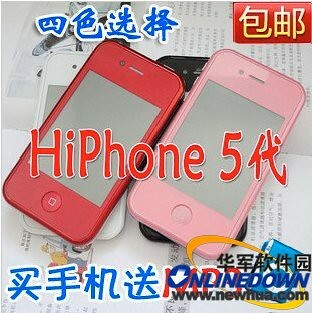 United Kingdom, Reuters quoted an article on the Chinese city express: some shops on Taobao selling so-called "genuine" HiPhone 5. 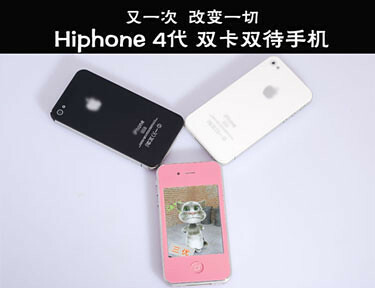 The 'hiPhone 5' is based on leaked images of the yet-to-be-launched iPhone 5 and is thinner and with less rounded edges than the existing iPhone 4, according to the newspaper. However, it is extremely light, almost like a plastic toy, like most pirated mobile phones, it said. 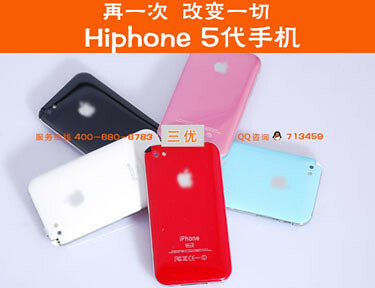 This minimum price RMB 210 (USD 33) HiPhone on Taobao, some shops up to RMB 850 (USD 133). One of the notable features is dual sim card support.